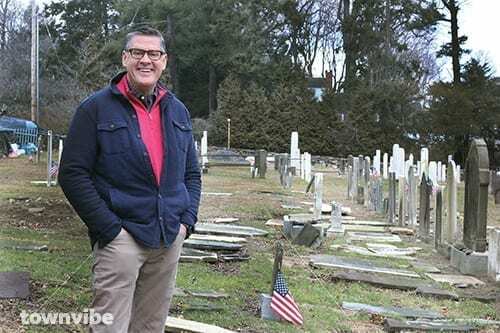 Wilton is home to a community of people of all ages, backgrounds, and personalities—residents who take their passions and run with them, creating a diverse, meaningful, compassionate, and spirited lifestyle. From entrepreneurs to activists, these individuals create the foundation that makes Wilton what it is. This Wilton 25 reception and ceremony honors a select group of individuals who are eager to move mountains for fellow members of our community. Each brings forward the best of what humanity has to offer, setting the bar high for those who follow. 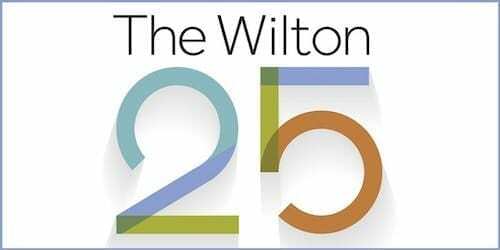 It is our distinct pleasure to present to you the 2019 Wilton 25. The evening begins with a wine reception in the Wilton Library Brubeck Room, followed by a short video of winners, then a ceremony recognizing each of the 25 honorees.